While the flood-hit state Kerala is struggling to get back on its foot and people around the globe helping Kerala, event management associations also doing their best to help Kerala. 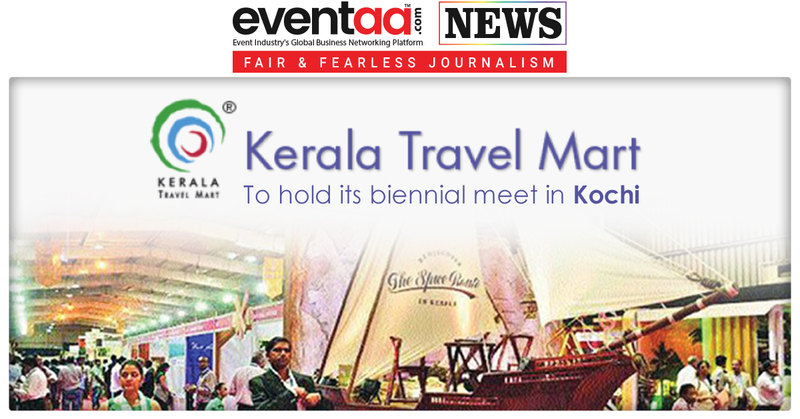 After a brief lull following the floods, cultural and business events will return to Kochi in the coming days. A majority of the events are being organized to raise funds for the state’s flood victims. 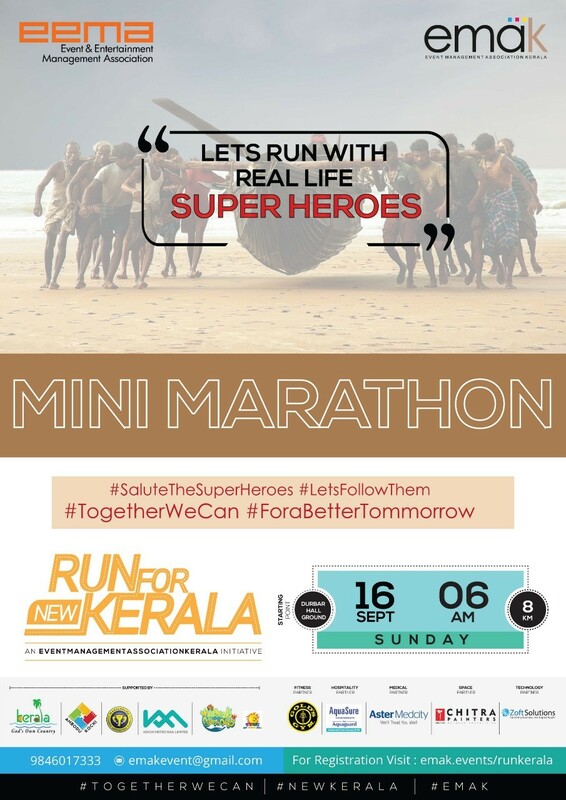 One of the upcoming events to be held in Kochi is ‘Run for Kerala’ - a mini-marathon on 16th September. 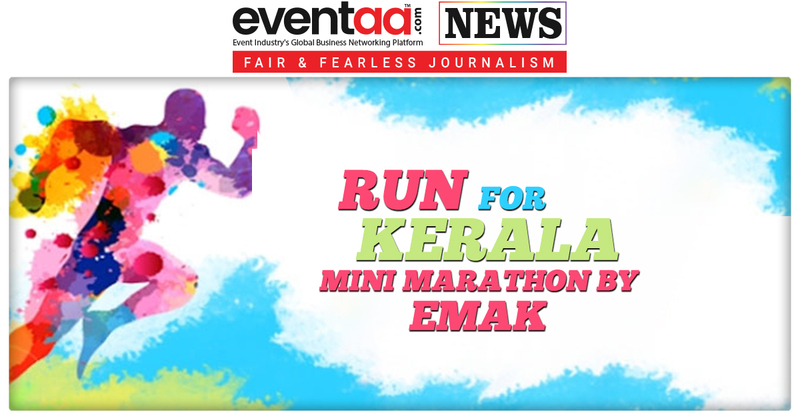 EMAK (Event Management Association Kerala) will conduct a 'Run For Kerala' marathon in association with Event and Entertainment Management Association (EEMA) from Durbar Hall Ground in Kochi at 6 am on 16 September 2018. The funds collecting from people participating in the marathon will be donated to chief minister’s relief fund. 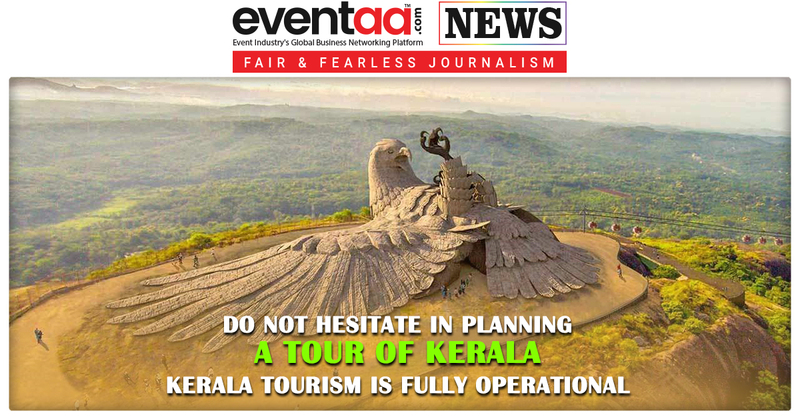 The event aims at sending message that Kerala is ready to organize major events. Several functions and events were cancelled or postponed following the floods. The organizers expect participation from around 4,000 people. Participants will be flagged off from Durbar Hall Ground at 6 am, and same will be the finishing point. Participants will travel around eight km, covering High Court Junction, Banerjee Road, Maharaja's ground, and Jose Junction.